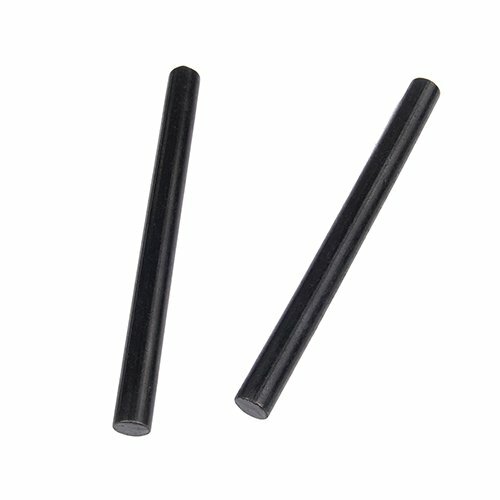 1/2"x6" Ferrocerium Flint Firesteel Starter Survival Magnesium Rod Kits Lighter.Ferro Rod Survival Accessories For Hunting Camping Hiking Fishing Outdoor Activity. If you have any questions about this product by CooBigo, contact us by completing and submitting the form below. If you are looking for a specif part number, please include it with your message.